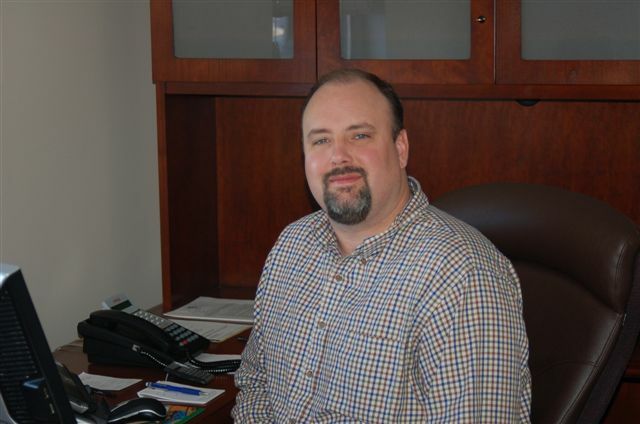 Brad Kjar, Grain Merchandiser for CFE, began his career in the grain business in 1993. He has worked in several capacities at various private, commercial, and farmer owned cooperative grain elevators. In 1999, he was promoted to General Manager for Hunter Grain Company, Hunter, ND. He was responsible for managing and merchandising the grain for three locations with two 54 car train loading facilities. The annual grain volume was four to five million bushels. 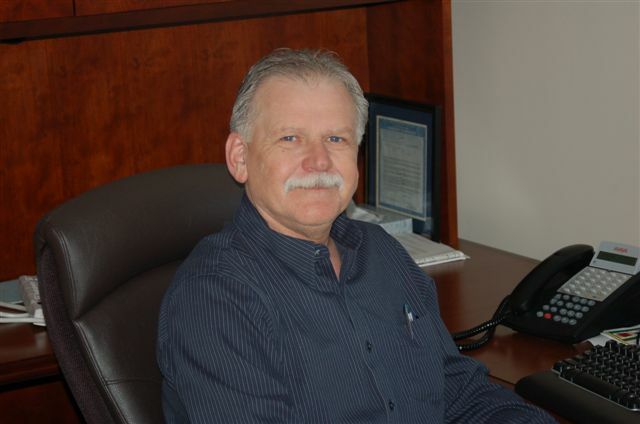 In 2002, he went to work for Alton Grain Terminal, located near Hillsboro, ND as Grain and Facility Manager. Brad was also responsible for the company’s logistics and merchandising activities at Alton. With an annual grain volume exceeding 20 million bushels, he has gained experience to procure large volumes of grain delivered to a single location. This is where Brad and Keith developed their relationship and continued to grow the facilities annual grain volume from 10 million bushels a year to 27 million bushels in 2007. Keith Finney, Grain Merchandiser for CFE, began his career in the grain business in 1973. He learned the business from the ground up and was exposed to every facet of the grain industry including grain handling, marketing and accounting. By 1979, he was managing his first facility. In time, he would end up managing multiple facilities located in Minnesota, South Dakota and North Dakota. Along with his duties as a facility manager, he also established himself as a commodities broker and risk manager. Keith knows what it takes to procure large volumes of grain and how logistics can enhance the procurement activities of a facility. While at Alton Grain Terminal, the largest single shipper in North Dakota, Keith coordinated all the shuttle freight needed to handle in excess of 25 million bushels a year. He also managed all of the hedging activities associated with the risk management of those bushels. As Commodities Manager at Red Trail Energy, Keith bought 20 million bushels of corn while managing the logistics of those bushels which were received by shuttle trains and truck. Keith’s expertise was critical, since Red Trail Energy is situated in a corn deficit region in western North Dakota. Keith also managed all of the shipments of ethanol and distillers grains from Red Trail Energy, giving him hands on experience of the various commodities flowing in and out of an ethanol facility. Keith currently serves as an industry representative to the North Dakota Corn Council.